We know Sydney’s beaches are world-renowned but, alas, there’s no solace there for the sand averse. The alternative, however, is a formidable one. Sydney is abundant with public pools that are cheap, accessible and friendly to the needs of all manner of water lovers. If you’re serious about laps, you’ll find venues fit for Olympians. If you’re more inclined to visit to relax by the pool, there are plenty of picturesque settings made for you to spread out like a seal on rocks. Others , too, are perfectly good excuses to enjoy a drink and a meal at as you overlook the happenings in the water. The following four pools are some of the many in Sydney that offer unique experiences you can’t quite replicate at the beach this summer. 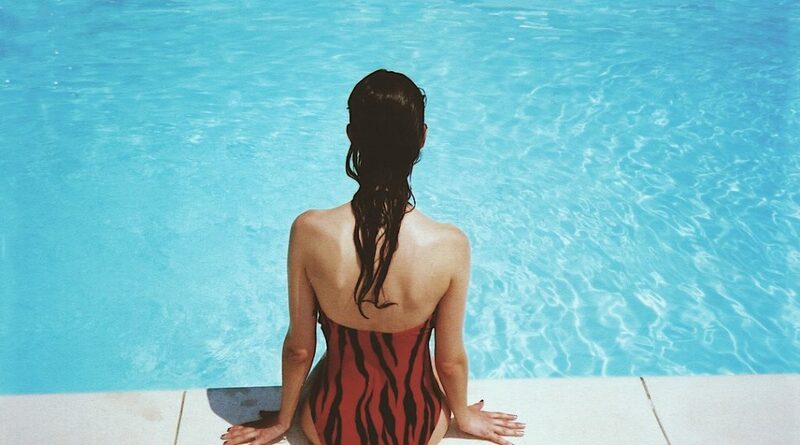 When you’re a guest at Song Hotel Redfern, you only need to walk 700 metres to reach Prince Alfred Park Pool. The picturesque setting, which is next to Central Train Station, features a nine-lane 50-metre pool and an adjoining hill that’s lush and shady with umbrellas. There’s a water play area for the kids, bleachers and the Whisk and Paddle Cafe, which plates up simple bistro fare. 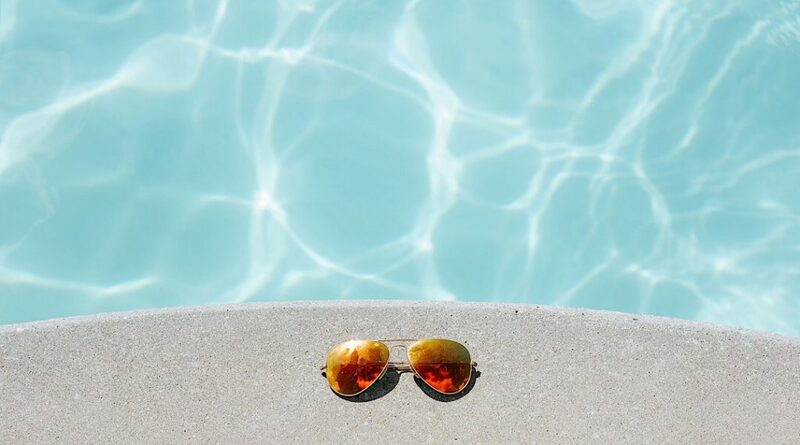 If you want to spend the day lounging, you’re certainly in the right place, but you can also participate in range of in-pool activities including swimming lessons, Zumba and fitness classes. Prince Alfred Park Pool, which was reopened in 2013, is the only fully-accessible heated outdoor pool in the city. It’s stitched into the surrounding park landscape, so you can extend your recreation when you’re done living the aquatic life. The pool is the centrepiece here but it’s hard not to mention the surrounds when they include the Royal Botanic Gardens and Sydney Harbour. Andrew “Boy” Charlton Pool, a heated saltwater pool on the Woolloomooloo Bay shore in the Domain, takes its name from 1920s Australian Olympic swimmer Andrew “Boy” Charlton. When you’re not whipping between 50m laps, it’s an ideal venue to try out yoga or an aqua fitness class too. After you dry off, there are sunbeds on the decking and the Poolside Cafe’s open-air terrace is ideal for wine and a vantage point to watch the pool action below. Bondi Icebergs Club is many things: eating spot, drinking spot and swimming spot, to name a few. One of the first things you’ll notice when you arrive is the raving eyeful of the Bondi Beach shoreline the club’s visitors are privvy too. 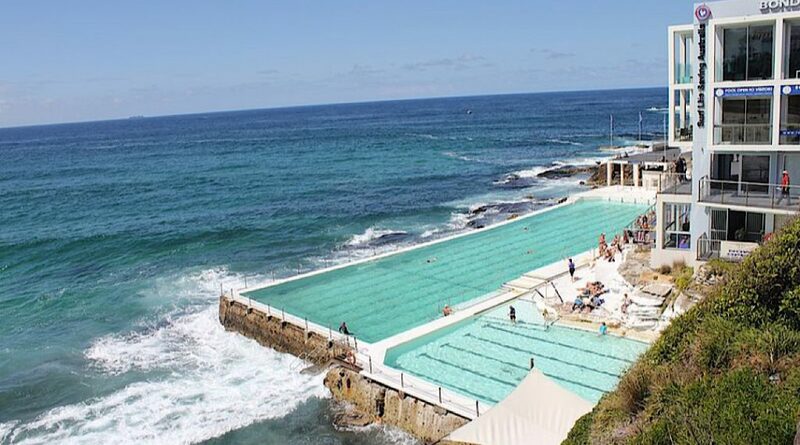 Icebergs Pool, one of the few licensed swimming pools in the world, owes a big part of its distinctive atmosphere to the bucking sea waves that thump against its exterior and spill into the main pool, which itself is filled with sea water. Qualified lifeguards patrol the club all year round and the century-plus-old venue stages trivia nights, bands and cocktail hours to sweeten its appeal too. Construction of the Bronte Baths commenced in 1887 and recent restorations have pretty closely returned the iconic pool back to what it looked like all those years ago. 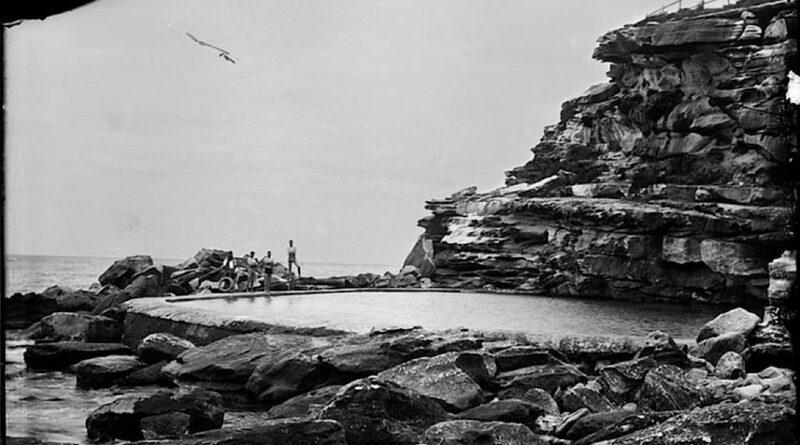 NSW, which is abundant with rock pools, counts Bronte Baths as one of its standouts, thanks to the dramatic setting of sea and cliff face it’s woven amongst. The pool here is not too overwhelming for little people but it’s big enough for those who want to get some burn into their limbs in marked lanes too. Whether you’re more into paddling Bronte or enjoying the sun and natural ambience in the dry, when you’re done, Bronte is a great place to be for a day, with plenty of beachside spots to check out for lunch.